Bellevue, Washington and Overland Park, Kansas – April 3, 2019 – T-Mobile US (NASDAQ: TMUS) and Sprint Corporation (NYSE: S) today announced that they have chosen the Kingsburg area in Fresno County, Calif. as the location for their previously announced Central Valley Customer Experience Center (CEC), subject to the close of their merger to become the New T-Mobile. 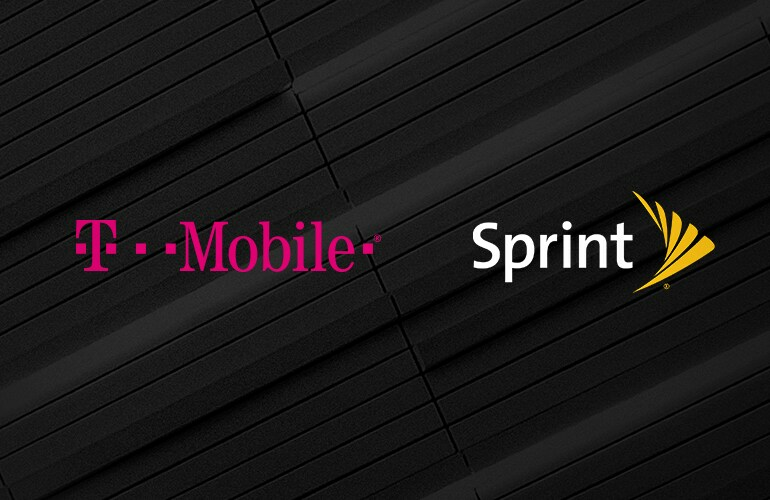 With the creation of more than 1,000 new jobs, the New T-Mobile will be one of the largest employers in the area. Employees at the CEC will earn wages on average over 50% higher than the average wages in Fresno County, which will also make the New T-Mobile one of the highest-paying employers in the area.